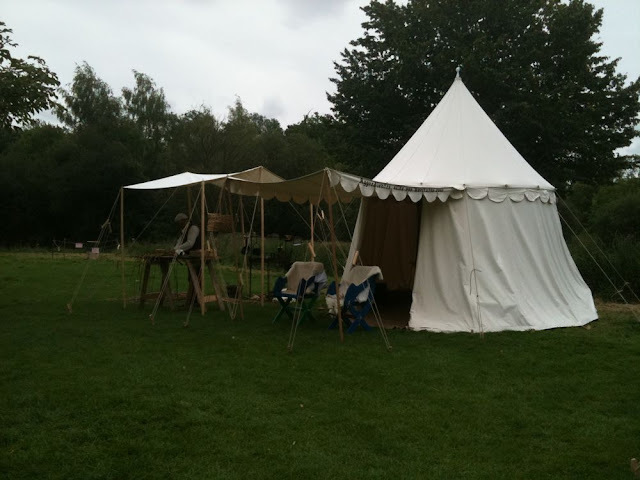 On Saturday we went to Hatfield forest. 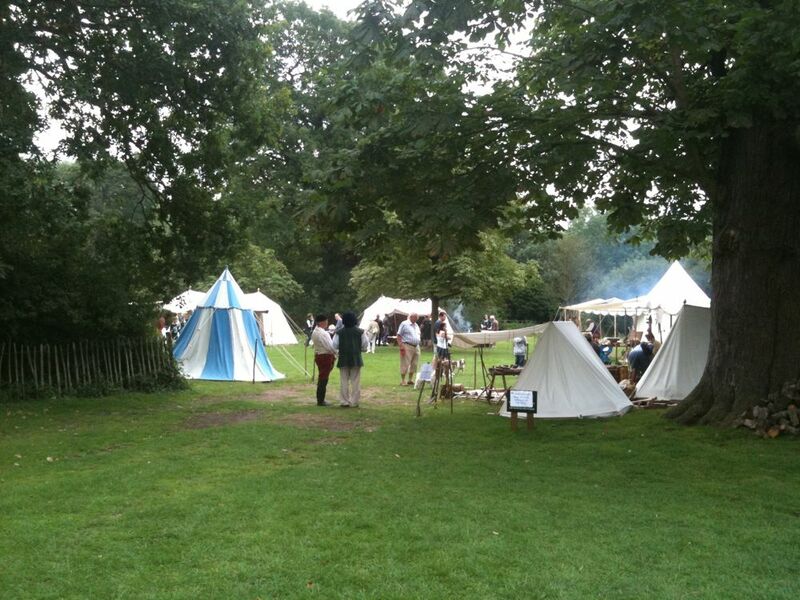 The NT had created some kind of medieval village next to the tea hut! 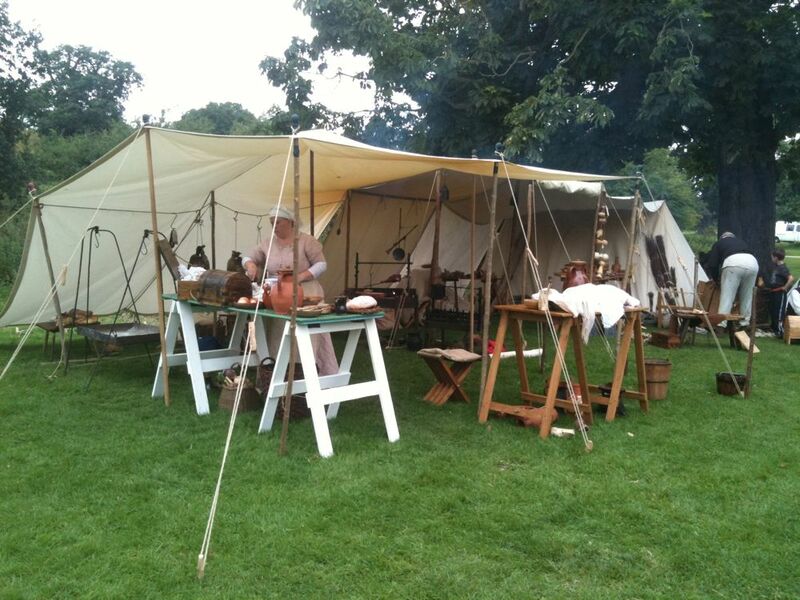 We wandered around the various tents, admiring the traditional crafts and woodsmoke. After lunch, we wandered about the forest picking blackberries, the freezer is starting to fill up!